Our portfolio is composed of the best grains of the Mexican Field, highlighting the White Corn, Hard Wheat, Bean, Chickpea, Beans, Sorghum, among others; complementing its work to the producer, conversion of products with quality fit for human consumption, livestock and industrial, logistic services and storage. 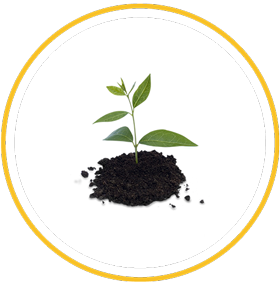 Our product offer is constantly growing to meet the food needs of the market, seeking at all times to generate added value to the production chain. Maize is the most important crop in Mexico. 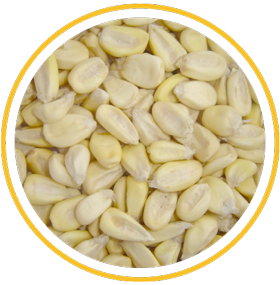 White grain corn is mainly used for the manufacture of traditional tortillas and tamales, but it can also obtain oil and supplies for the manufacture of varnishes, paints, artificial rubbers and soaps. The corn that we commercialize nationally and internationally is of the state of Sinaloa, which stands out due to its great quality and that is a product that is not genetically modified, making it fit for human consumption. 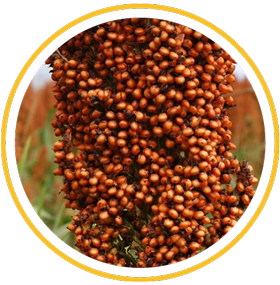 Sorghum is a plant native of India and one of the main crops in Mexico. Most grain sorghum is used in the preparation of animal feed. Also sorghum flour is made, alone or in compound flours for the manufacture of cookies, alfajores and breads. In the extractive industry it is used mainly for the production of starch and glucose, in addition to obtaining three important solvents: alcohol, acetone and butanol. In Mexico, bean is the most used garnish to accompany different foods. It is also an important source of protein, which is grown in almost all of the national territory. Bean sowing requires the farmer to prepare the soil with one or two dredge passes in order to undo lumps, match the soil to avoid waterlogging, and remove the soil to a depth of twenty to thirty centimeters. Sowing is done by hand or machine. 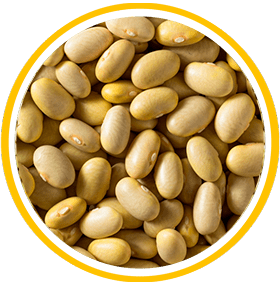 The beans are deposited at a depth of two to four centimeters with sufficient moisture to ensure germination. 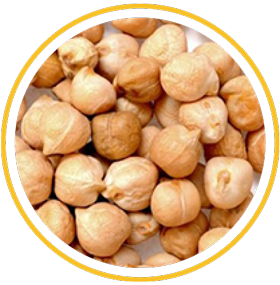 The origin of the chickpea crop is located in the southwest of Turkey. From there it spread very soon to Europe (especially the Mediterranean region) and later to Africa (mainly Ethiopia), America (especially Mexico,Argentina and Chile) and Australia. 40 species of chickpeas have been found to be spread from the Middle East, Turkey, Israel and Central Asia. 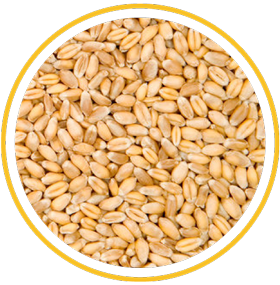 Since the beginning of civilization, wheat is one of the most important cereals in human food. 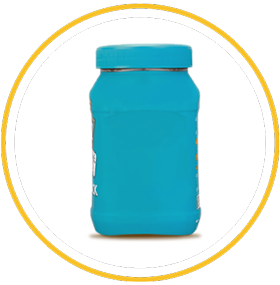 In general it is not consumed directly; is used in the elaboration Especially in the baking industry, as well as in the manufacture of pastries, biscuits, beverages and even in the production of fuels. There are five varieties of wheat; Four of them can be used for bread making, the fifth is crystalline the type most use for pasta. 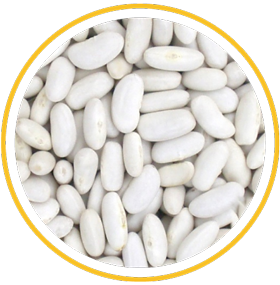 The nutritional properties of all beans are similar to each other, the main difference between white beans and other types of beans is their ease of digestion.Many people who suffer from dyspepsia when eating beans tolerate white beans well, the reason is their skin, the main source of fiber of legumes, much more digestive in the case of white bean. The aromatic fruit of this plant is used as a condiment. Pepper is used in the preparation of pickles and sauces and for seasoning meats. The leaves contain essences that are used in the manufacture of cosmetics and perfumes, they are a source for the elaboration of eugenol and vanillin. 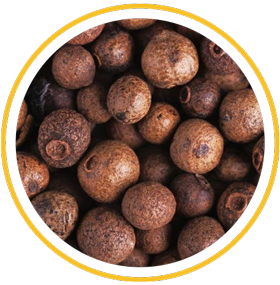 Since its flavor combines with cinnamon, Clove and nutmeg in English-speaking countries is known as "allspice", which in Spanish means "todas las especias". It is mainly intended for human consumption. 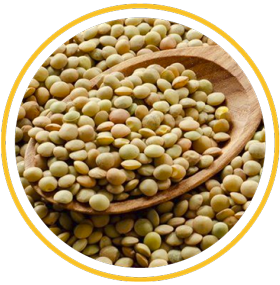 Of biblical antiqueness, lentil soup is a stew of high nutritional value, rich in protein, carbohydrates,Iron and fats. In Grupo Ceres there is an opportunity for you. 4% maximum grano de otros colores.